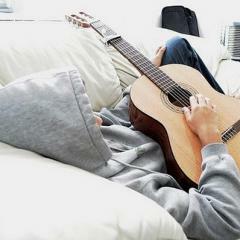 Interests: Cricket,Music,Gym,Movies,Books,Singing and most importantly CLEAR SKIN for life! Well,I'm on accutane 50mg daily for over two monthsa and lately I've been having some issues with my pharmacy. 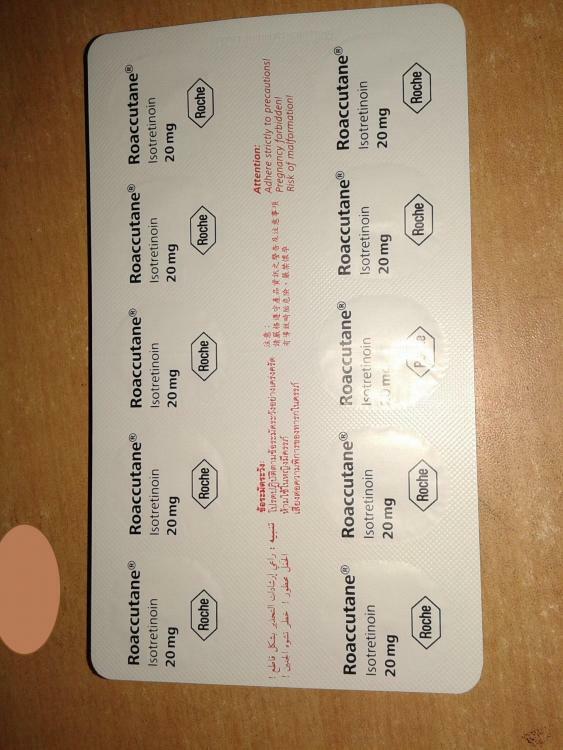 MY Pharmacy was out of 10mg ROACCUTANE pills,so gave me 10mg ABSORICA instead.I asked them to inform me if they can manage to get ROACCUTANE. 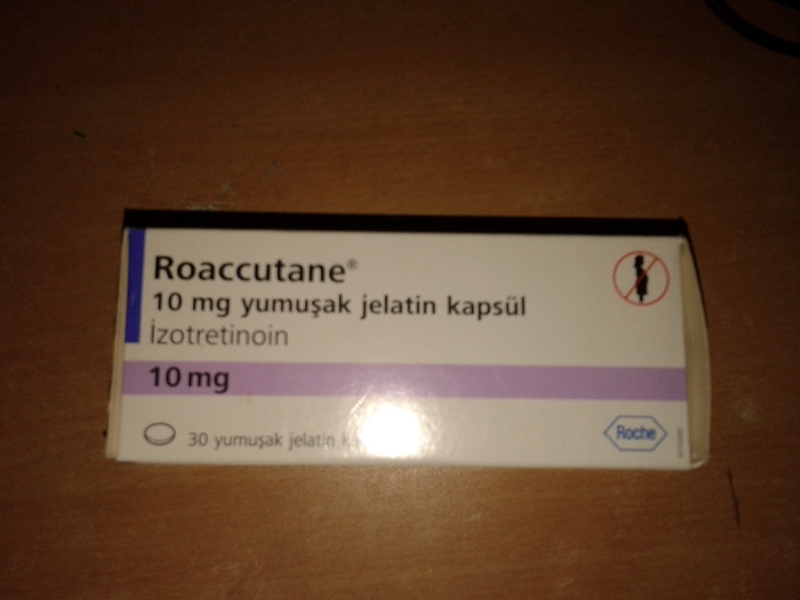 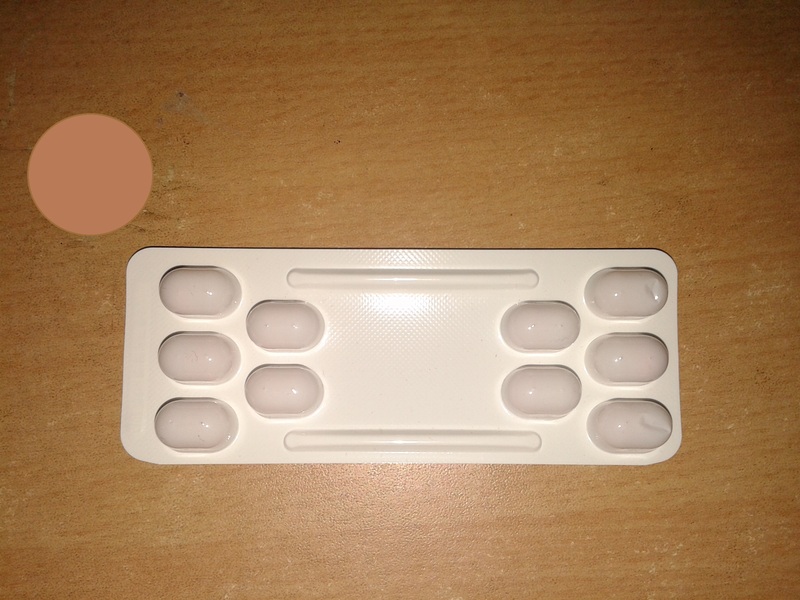 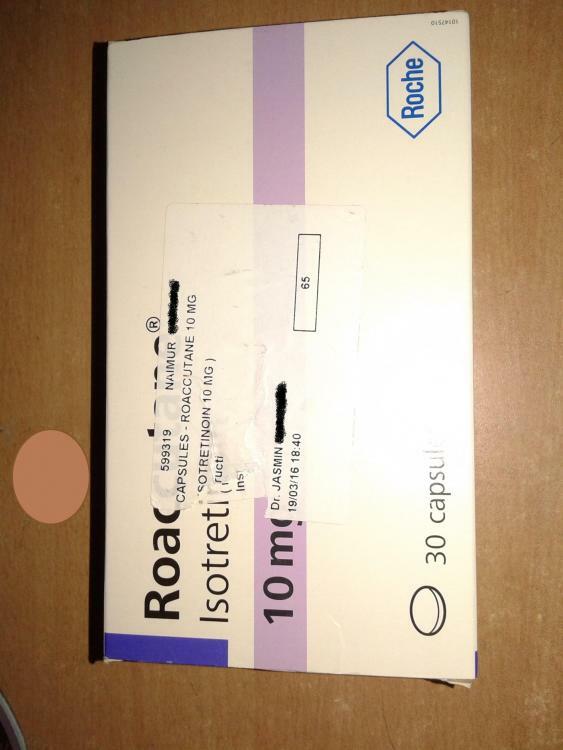 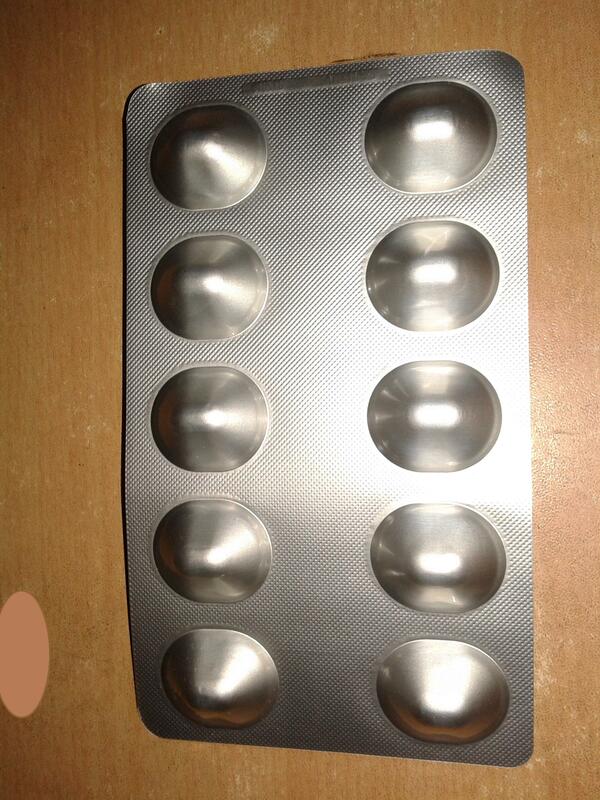 Today,I got a call from them saying the have 10mg Roaccutane now.So my father went to the pharmacy and exchanged the ABSORICA pills with the ROACCUTANE pills. 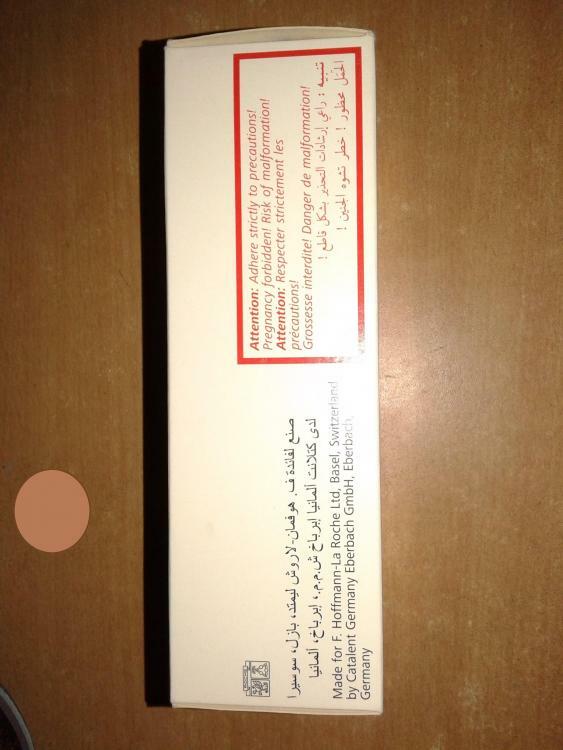 All this got me thinkng about the authenticity of the pills.If there are any ROACCUTANE USERS out there,especially the turkish ROACCUTANE users ,your verfication and help will be highly appreciated. 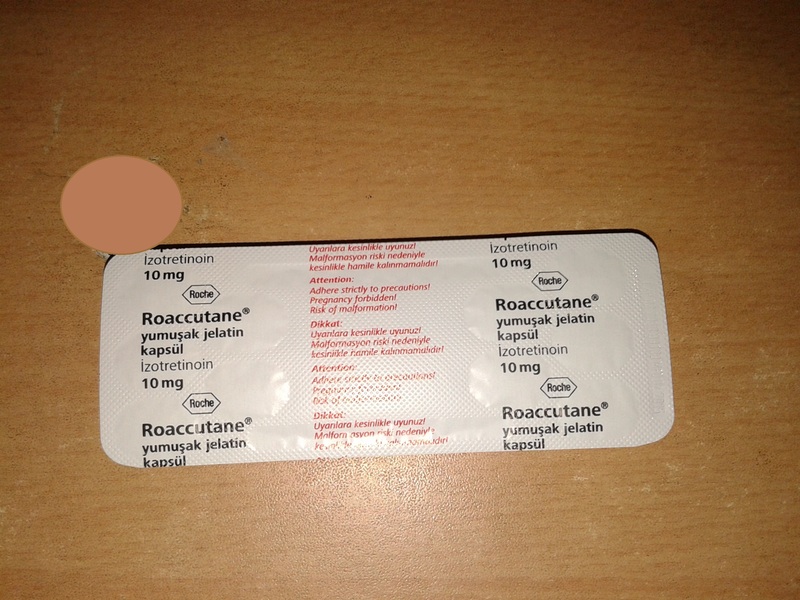 BELOW ARE SOME PHOTOS OF BOTH the german and the turkish ROACCUTANE(s). 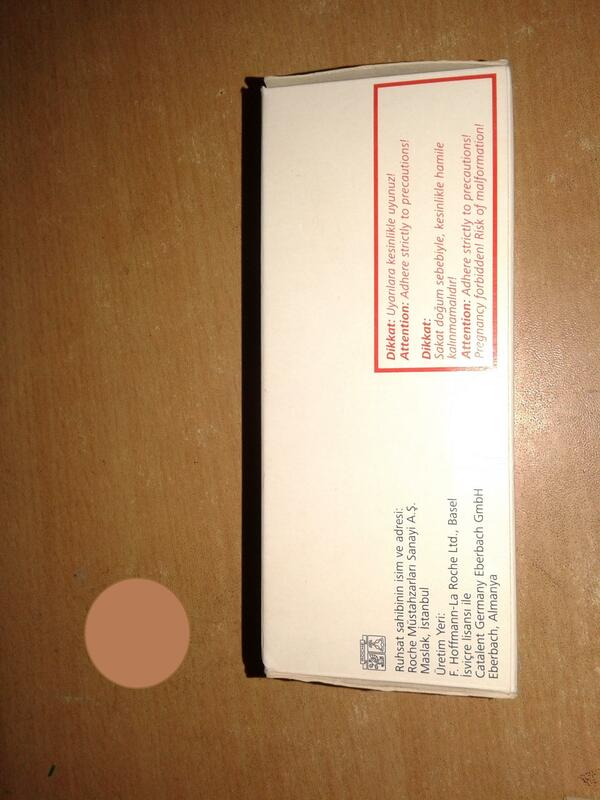 Hi the Turkish packaging is basically the same as I have had on my first prescription in the UK (but for 20mg pills) - they are a red brown on one side and a whitish colour on the reverse but blister packaging is the same and from a very well known high street pharmacy- I wouldn’t worry!